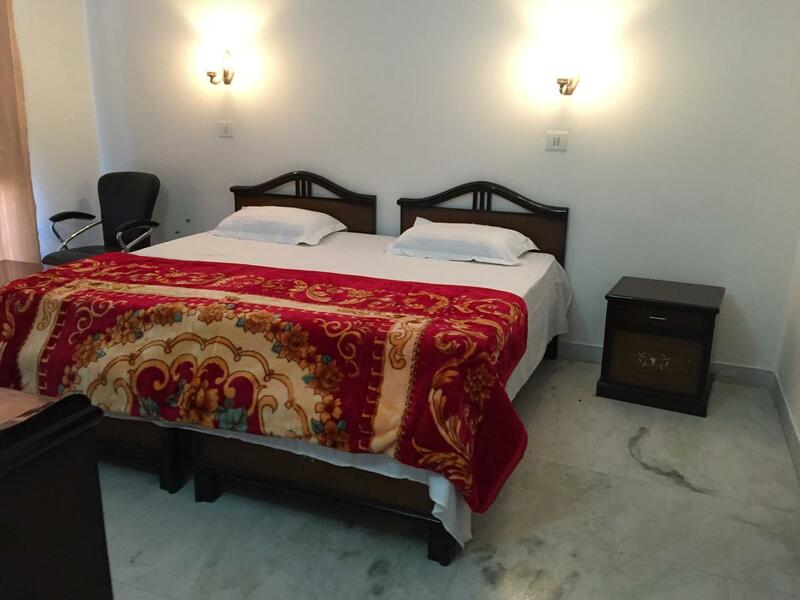 Room Service, Parking, Airport Transportation, Front Desk, Doctor on Call. 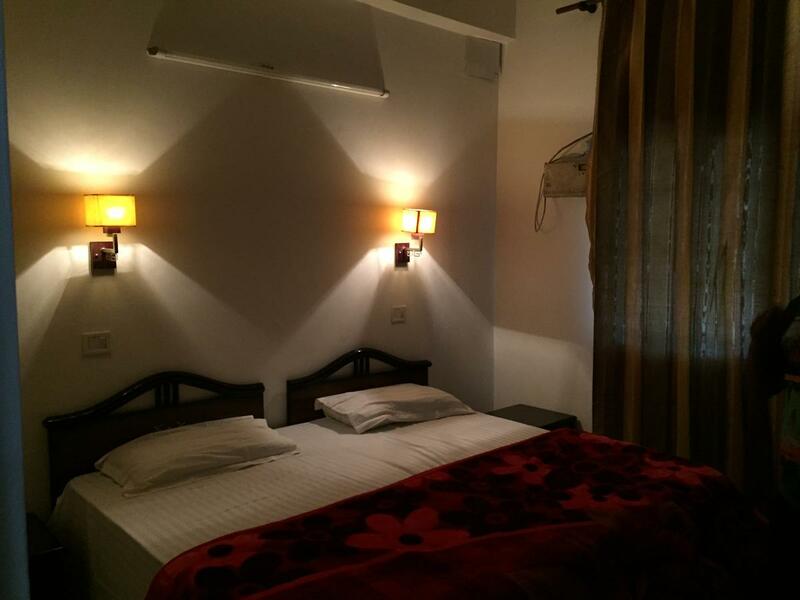 Cable/Satellite TV, Desk, Television Room, Telephone, DVD Player, Attached Bathroom, Complimentary Toiletries, Bottled Water in Room, Dustbins, House Keeping. 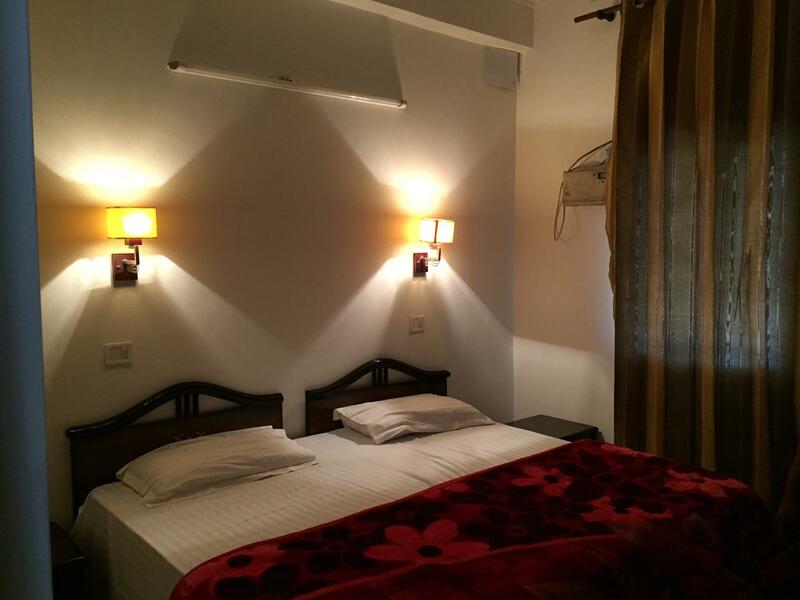 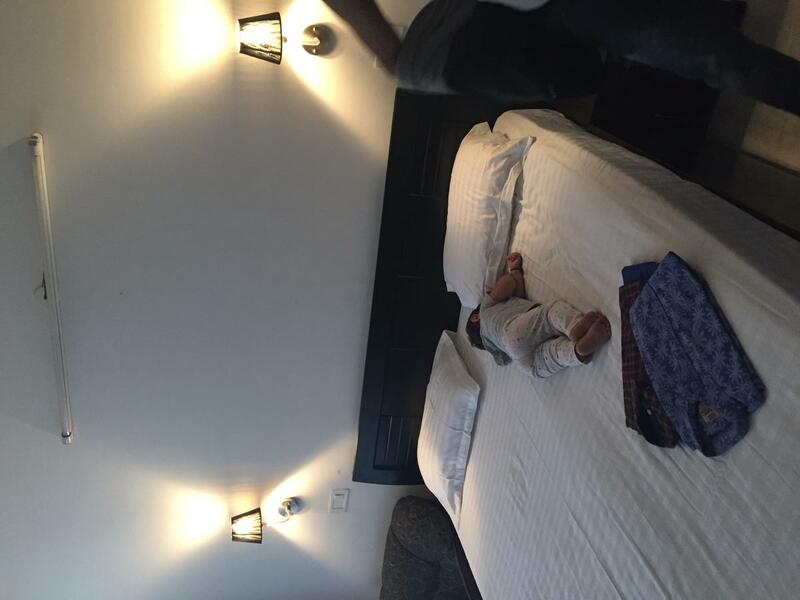 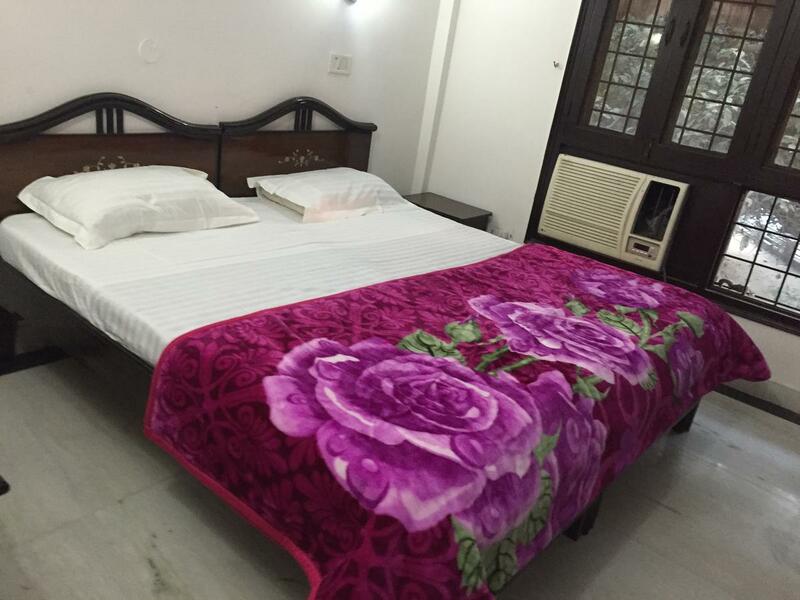 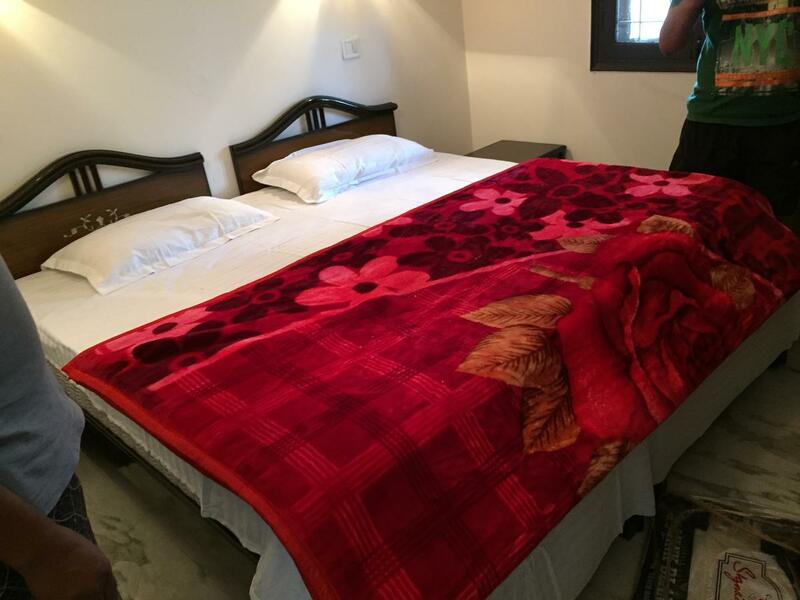 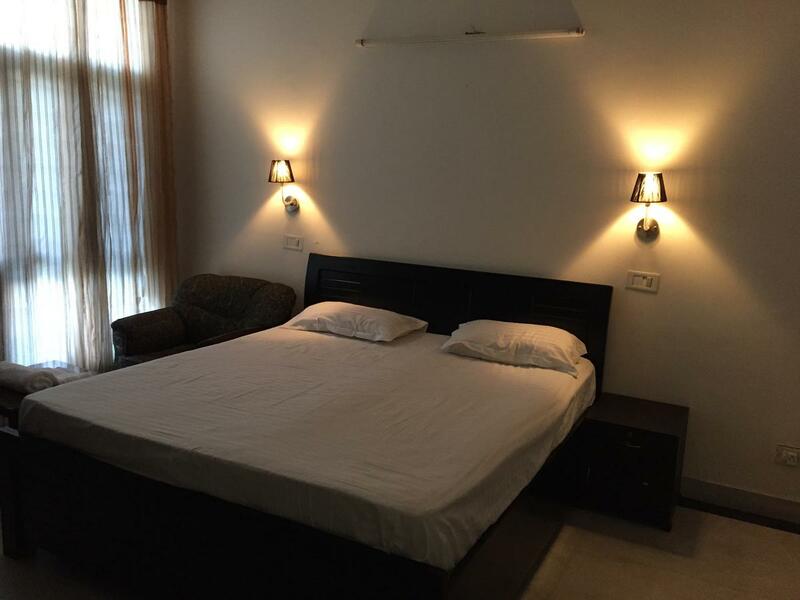 User reviews for "The Pradhan Guest House Gurgaon"